As an accomplished corporate counsel specializing in matters of public policy, Martin brings a deep background to the Company. This has formed the basis for excellence in managing legal affairs with an orientation toward business objectives. 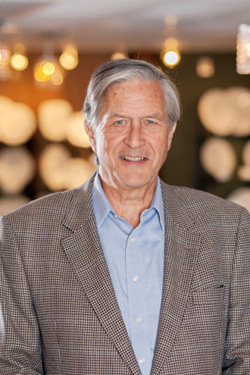 Over the course of his career Martin previously represented the American Public Transportation Association and internationally known corporate clients. Having navigated clients through the political and legal intricacies of multi-billion dollar regulatory and appropriations matters, Martin has proven quite resourceful in counseling the Company in a variety of complex strategies and transactions. Martin holds a B.S.F.S. and J.D. from Georgetown University.